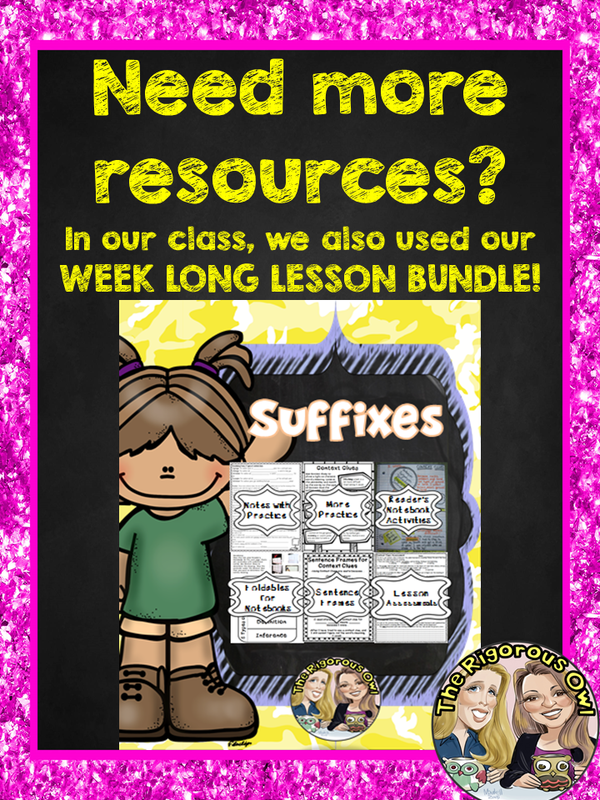 Here are some tools for teaching SUFFIXES! We are Suffix Rock Stars! This time, we had students create a mini-version of it in their Reader’s Notebooks for future reference. We started the unit by having students choose a suffix and writing the suffix in big bubble letters. Inside, they wrote in words that had the suffix they chose. each of the 20 suffixes we taught. On the front, they wrote the suffix and on the back, the meaning. at home with these flashcards. Another way for students to practice identifying the meaning of suffixes was through a matching game. Students always love a game! We had students do what we call, “JOTs.” JOTs are a quick creative writing prompt activity that students complete in their Reader’s Notebooks. JOTs are a way to make sure that students are understanding the concept you are teaching. They also create a fun visual! In this JOT, students practiced breaking apart a word and looking at each word part to discover the word’s meaning. 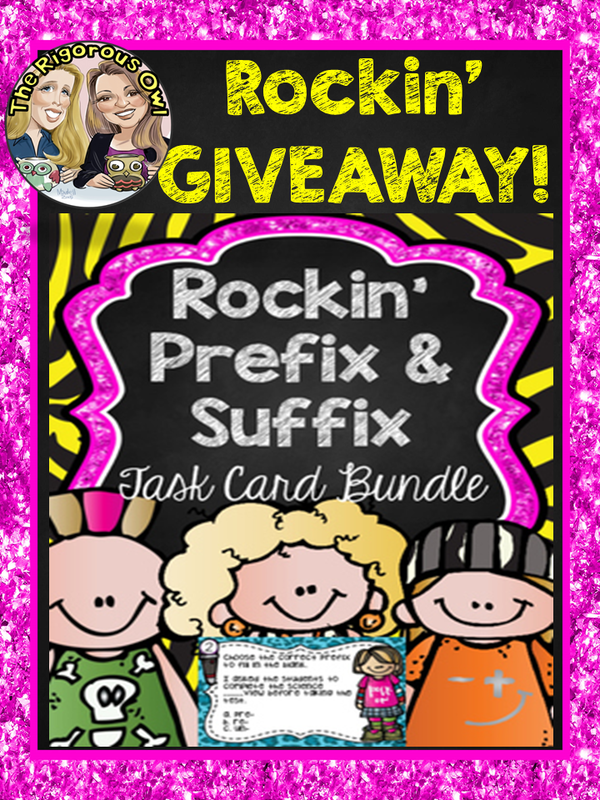 Our theme of being Suffix Rock Stars came from our new Task Cards! Students participated in a classroom game of Scoot! They were able to practice with two sets of task cards. One set tested students’ understanding of suffix meanings and the other set tested students’ ability to use the suffix correctly. suffixes that they were still struggling with. Because we love to throw a party, we had students pose with these props! They also enjoyed this yummy treat. The treat was a scoop of ice cream with a Pop Rock surprise! Rockin’ Prefix and Suffix Task Cards! We look forward to sharing another tool with you next week… Proverbs and Adages!!!! Stay tuned!! Be sure to to follow us on Bloglovin’ for notifications! 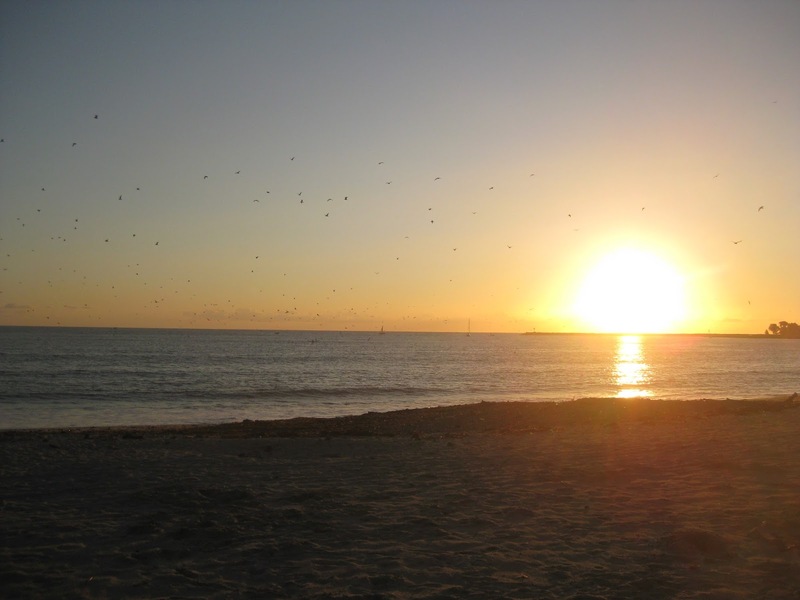 Our Favorite Things About SO CAL! 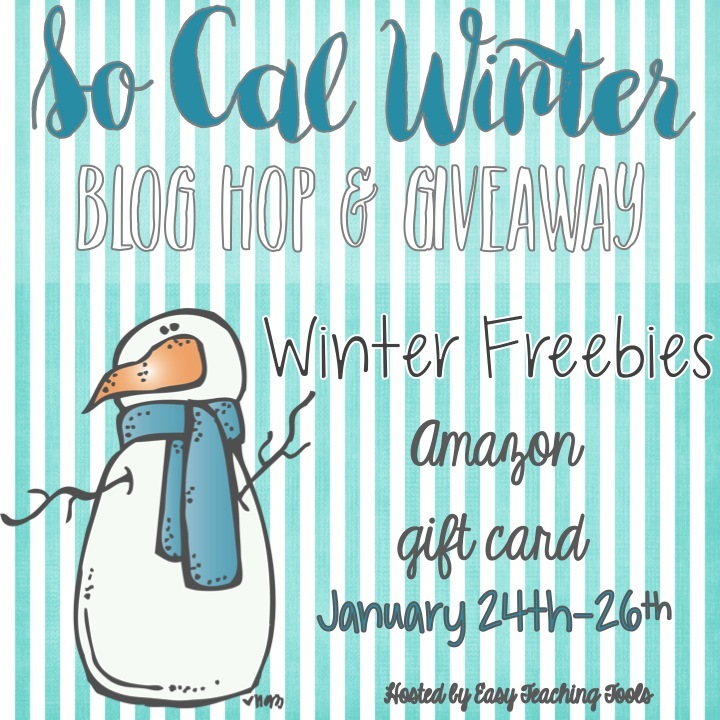 So Cal Blog Hop! We LOVE SO CAL! Here’s a few of our favorite things! 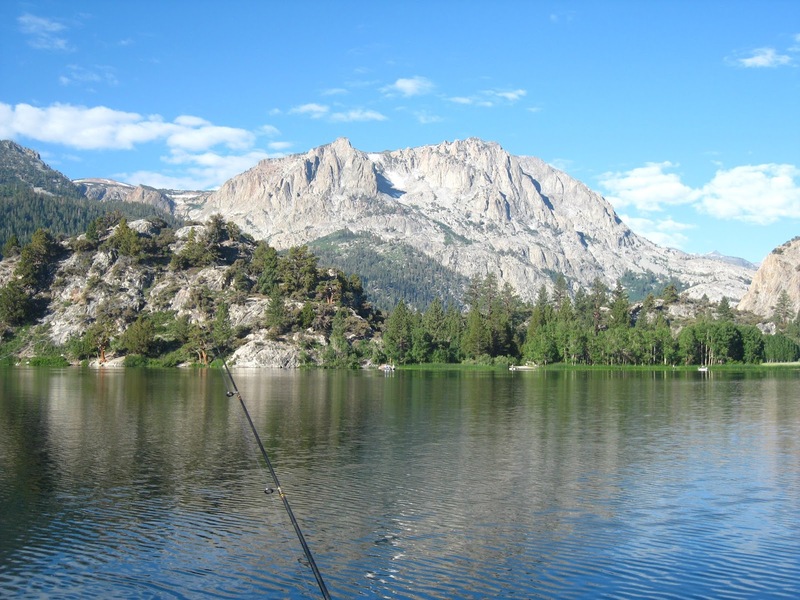 We love that we are not shoveling snow in the winter, but if we wanted to, we could drive a half hour and experience it for the weekend… Warm Springs, Hot Summers, Cool Autumns and Cooler Winters. A backyard BBQ can happen all year long! 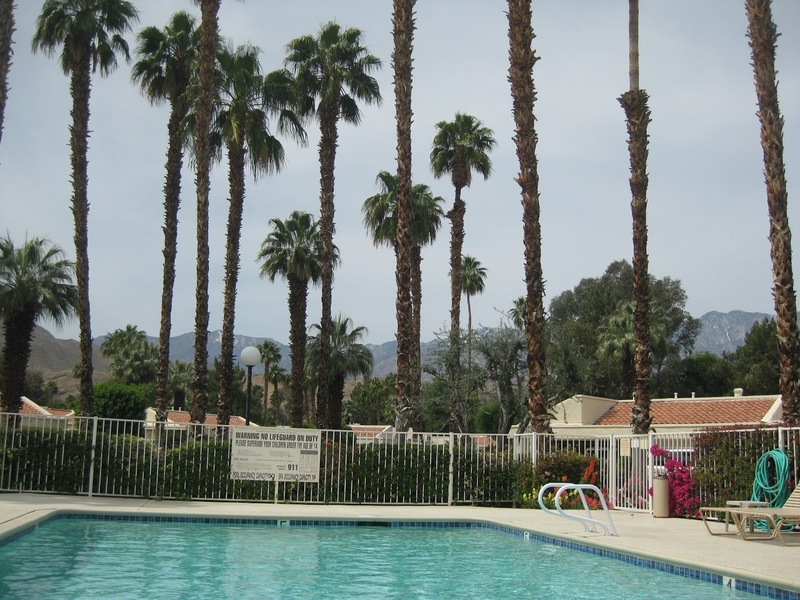 We’ve got the beach, mountains, desert and valley within a few hours drive from each other. We love vacationing to them all! Welcome back to our “Filling Your Teacher Tool Box” Series. Today we are going to talk about PLOT! 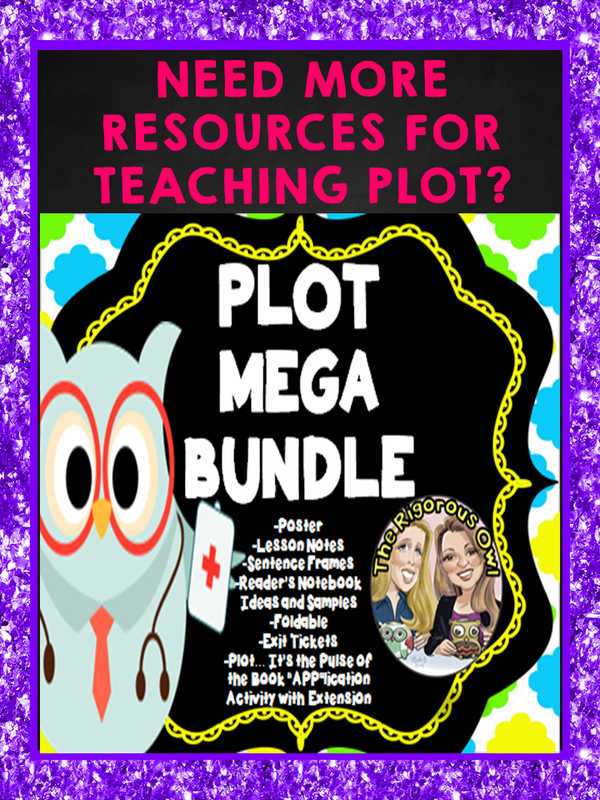 We have a new and exciting way to teach plot. 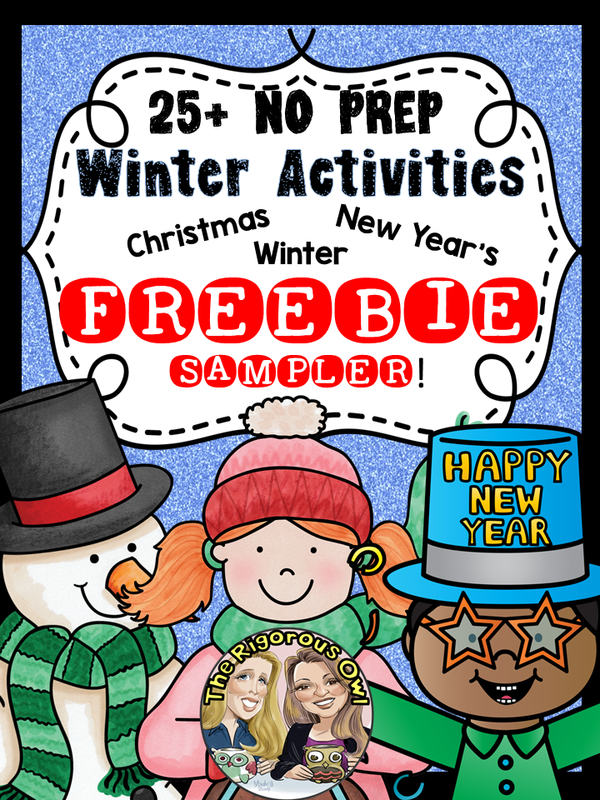 You and your students are going to love it! 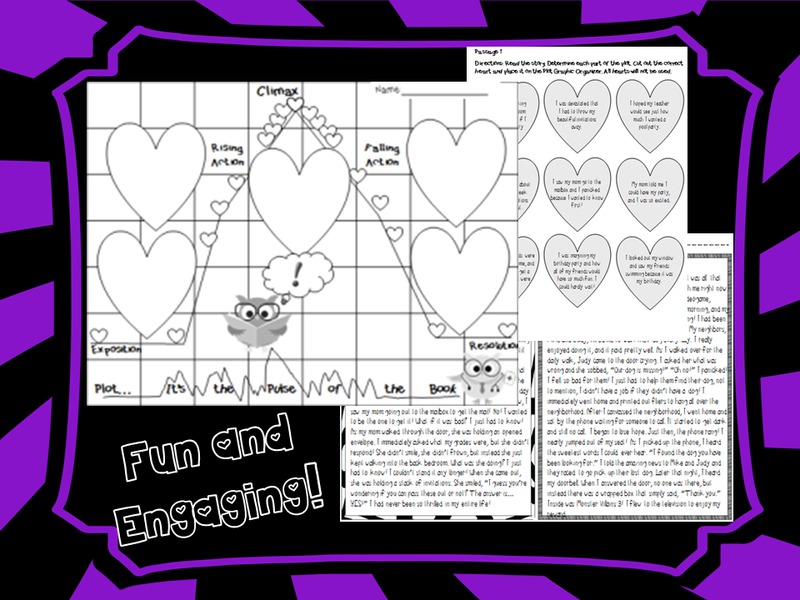 We’ve all heard of a plot mountain, or a plot roller coaster.. here’s another way for students to remember the parts of a plot! PLOT…It’s the PULSE of a Book! We got this idea because we try to have everything that we do related to a career whenever it is possible. In this unit, we went with the theme of DOCTORS! Exposition, Rising Action, Climax, Falling Action and Resolution. To reach those kinesthetic learners, we had all of the students stand up. They put their hands over their heart and they patted the beat of each part. We started by going in order, and then I would mix up the parts and they would show me the beat that matched the part I called out. THEY LOVE THIS!!! This is a great way for students to remember some difficult vocabulary! Students took notes in their Reader’s Notebook, which listed the definition for each part. We also went over the last class book that we read and identified each part. Next, we did our “APP”lication activity, which is directly connected with our Anchor Cart! 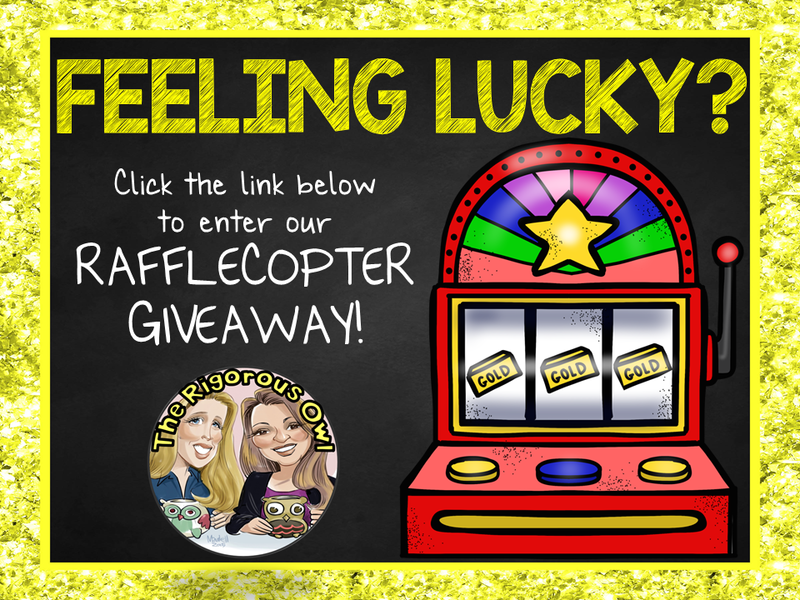 If you enter the raffle below, you have the chance to win this “APP”lication for FREE! If you’ve read our posts before, you know we love a good theme! Our entire Language Arts block was a PLOT PARTY! Students dressed up like a doctor, made a fun craft, enjoyed a fun snack, and took a fun picture ALL WHILE LEARNING ABOUT PLOT! Photo Booth Props: current book the students are reading, stethoscope, doctor coat, and headpiece. For the headpiece, use a strip of white construction paper and staple it to the size of their head, cut a large black construction paper circle and a smaller yellow construction paper circle. Then, glue black circle to white headband and the yellow circle to the black circle to create a light! Snack: Red Jello cups with whipped cream and a chocolate heart! Quick and easy! When we tested Plot, we decided to have the students dress up in their lab coats! Dressing up increased their excitement, which motivated them to do better on their test as DOCTORS!GET OUR FUN “APP”LICATION FOR FREE BY ENTERING THE RAFFLE BELOW!!!!!! PLOT… It’s the PULSE of the BOOK! Your First of Many Tools… Relative Adverbs! Are you ready for your first tool???? Before we begin, we want to give you a disclaimer. We are very aware that Relative Adverbs can be very detailed, such as relative clauses, prepositions, etc… For the sake of teaching Relative Adverbs to fourth graders, we have simplified the concept to what we consider, appropriate for their developmental level. We started teaching Relative Adverbs with this bright and beautiful anchor chart. Anchor charts are a great tool for students to reference throughout the unit. We love how it reaches our visual learners! Here’s a few tips for teaching Relative Adverbs! Where: Can you plug the words “in which” or “at which”? Example: I went to the school where I attended elementary school. Test: I went to the school “at which” I attended elementary school. Non example: Where have you been all day? When: Can you plug in the words “on which” or “in which”? Example: I like the time of day when my students go home! Test: I like the time of day “in which” my students go home! Non example: When is it time for lunch? Test: “On which” is it time for lunch? Why: Can you plug in the words “for which” or “the reason”? Example: I needed to explain why I was late for work. Test: I needed to explain “the reason” I was late for work. Non example: Why do you cry all of the time? Test: “The reason” do you cry all of the time? Because our Task Cards that we used today were Monster Themed, we thought, let’s go with it! We love a good theme! (One of us more than the other… but anyways…) We started out by making these adorable Monster Ballot Boxes! These monster ballot boxes are a great idea because the task cards required students to write the number of the task card on either Monster A’s eyeball jar, Monster B’s eyeball jar or Monster C’s. Whichever monster had the most eyeballs at the end, won! As students finished, they put their name in the Monster Ballot Box that they thought won. Here’s why this was so amazing… There were 2 students that picked A. The rest picked B (which was correct). I was able to go to the two students that got the wrong answer, find their mistakes and review those task cards with them on a one on one basis. Talk about an easy red flag, right!? I plan on doing more Ballot Boxes in the future!!!! Such an easy tool! We also made some cute eyeball cookies! The kids loved them! Not to mention our fun Photo Booth! KEEP ADDING TO YOUR TOOLKIT BY CHECKING OUT THE PRODUCTS BELOW AT OUR STORE! 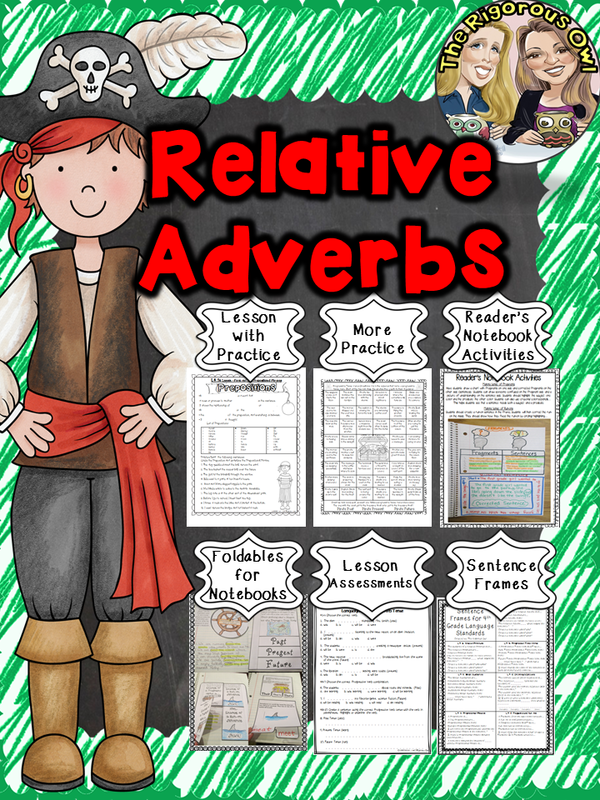 RELATIVE ADVERBS WEEK LONG LESSONS! 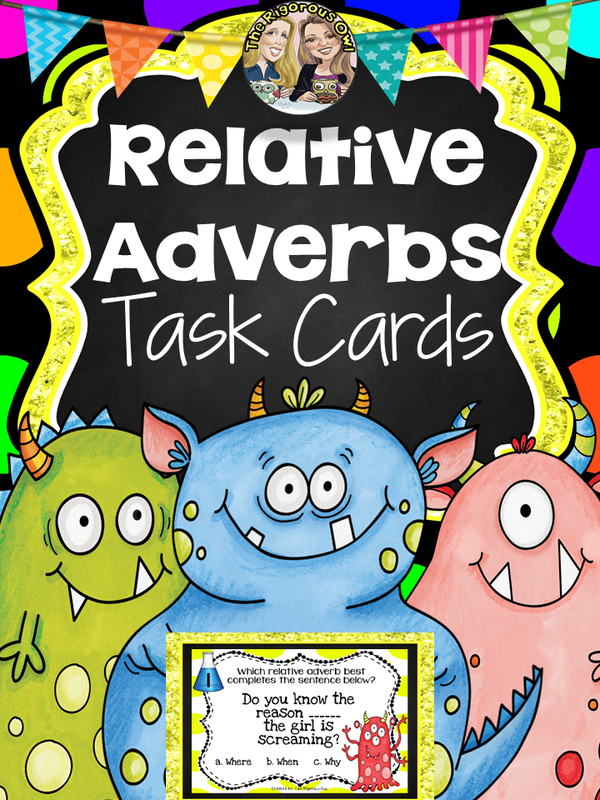 INTERESTED IN GETTING THESE RELATIVE ADVERB TASK CARDS FOR FREE????? We are excited to announce our next blog series! Plot, Connecting Text to Visual, Suffixes, and Relative Adverbs. This is the first group of standards that we will cover, but we will blog about more in future posts. to be notified when more standards are posted!